In an advanced world, it’s critical to ensure your child is keeping dynamic, remaining safe and having a ton of fun. In the event that you require a straightforward way to accomplish this, purchasing a smartwatch will work. 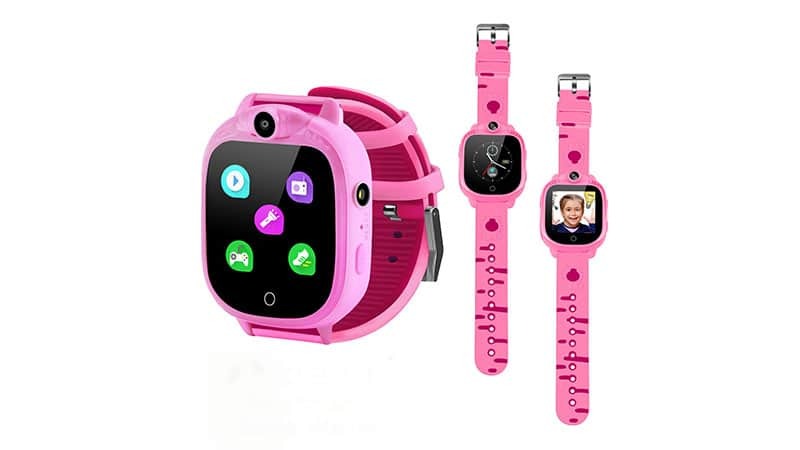 To help you in your purchasing decision, we have gathered together the absolute best smartwatches all children will love. This super stylish smartwatch features alarms, notifications, activity tracking and games, all while looking like a regular watch. It doesn’t have a touchscreen, but it is splash-proof and compatible with iPhones and Android; the battery lasts up to two days and takes only 15 minutes to recharge fully. 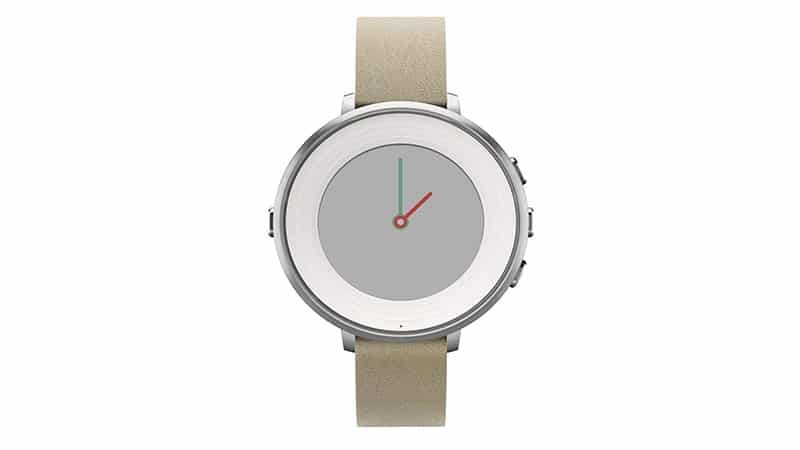 The Pebble Time Round labeled as the world’s lightest and most comfortable smartwatch; and sure to make any kid happy. 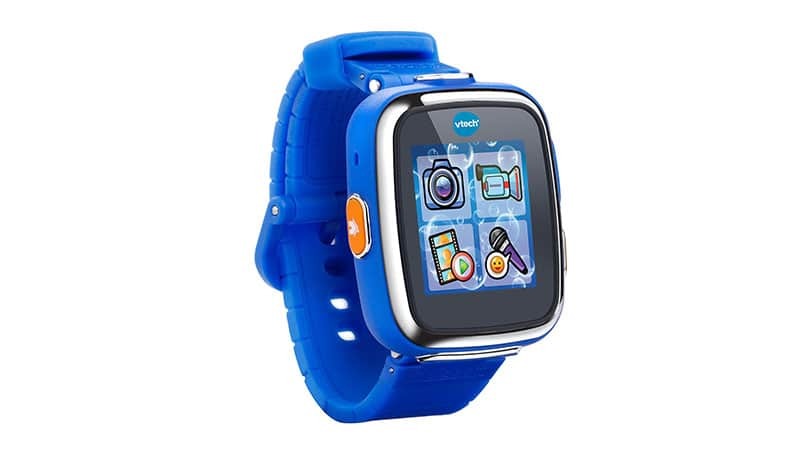 Enrich your child’s creative side with the VTech Kidizoom Smartwatch. Packed with enough memory to store and edit photos and videos; your little budding photographer will be occupied for hours! Equipped with a touchscreen, action games and even a calculator, it’s a smartwatch not to be sneezed at. 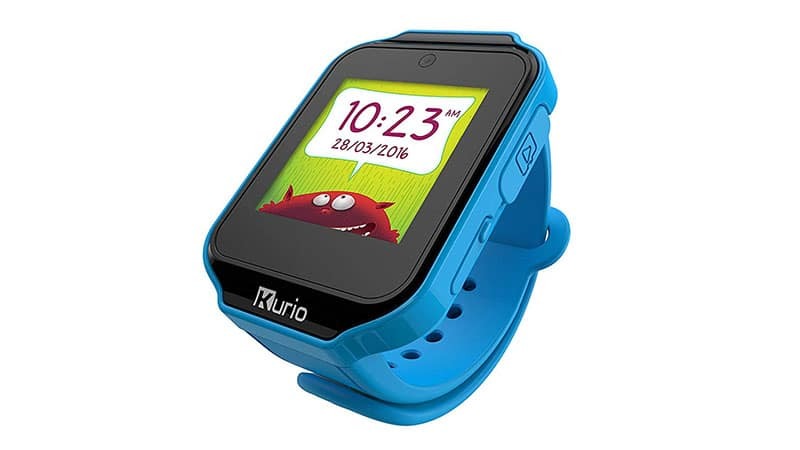 For the kid who wants to feel like an adult, the Kurio Kids Smartwatch offers technology that makes it look like the real thing. With the capability to send SMS, pictures and make phone calls; it’s packed with over 20 games and even a camera. It comes in a cool blue colour and is perfect for any kid who loves technology. Never stress over your child losing their charger again with this Garmin Vivofit Smartwatch. With one-year battery life, you’ll never need to charge it. 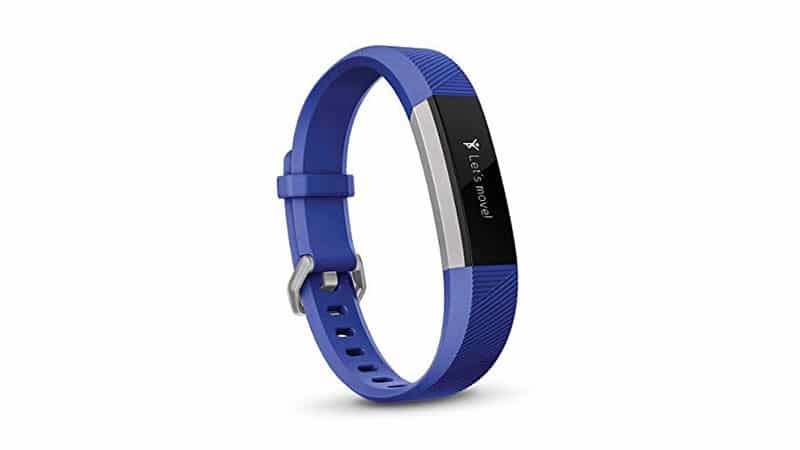 Perfect for children aged 4-9, the band stretches and fits most, total with an action tracker and even an errand tracker. This smartwatch keeps your children moving, and makes it fun in the meantime. Keep your kids active and maintain a healthy lifestyle with the Fitbit Ace Smartwatch. Complete with incentive-based fitness and activity goals, the waterproof smartwatch makes keeping active fun, not a chore. 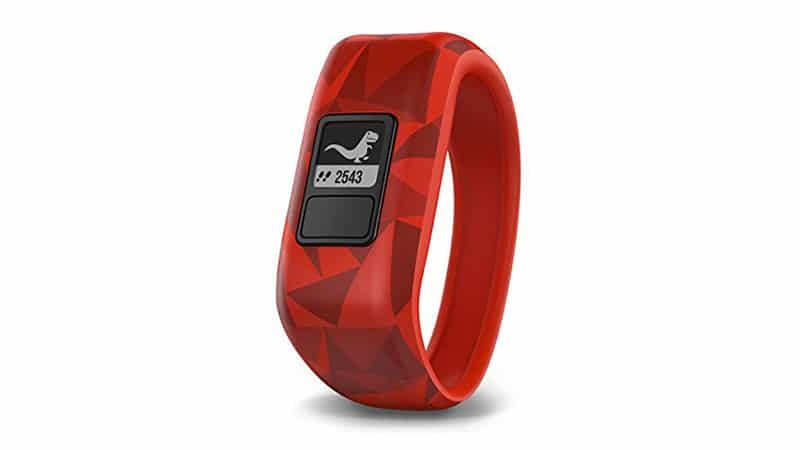 This smartwatch rewards your child the more they move; and if they’re not keeping up with their goals; you can easily adjust them or give them a notification to keep moving! Perfect for the older kids who focus on style; the Watchitude Snake Move Smartwatch the ideal choice. The watch tracks activity and sleep patterns, while looking sleek and stylish. 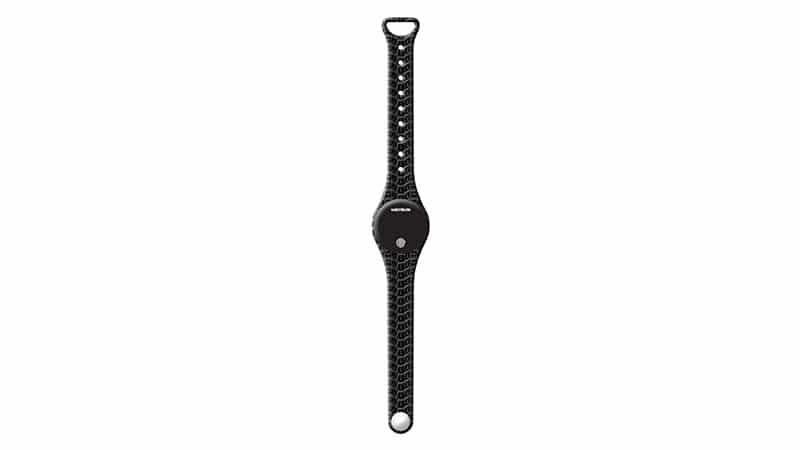 The rubber strap perfect for active kids; and the snakeskin finish adds a sense of sophistication. Ideal for kids aged 3-13; it is the perfect way to keep your kid in contact with you. This smartwatch has the capability to play music, a 90° camera and filled with fun games and activity tracking. It is the perfect watch for keeping your kid active and creative at once. 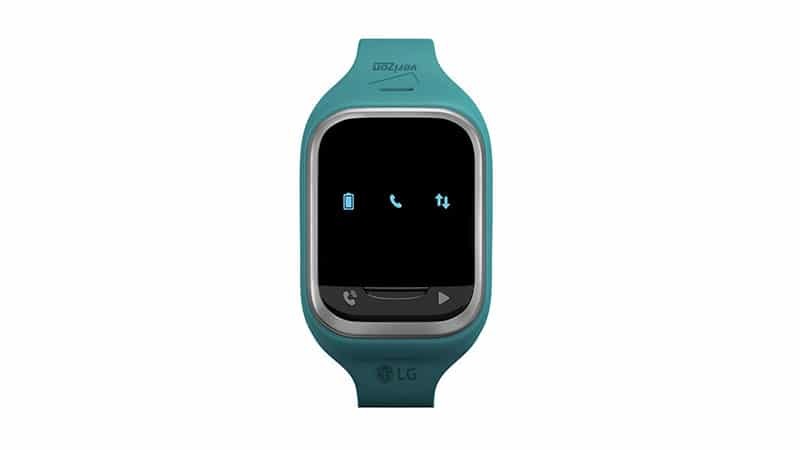 Perfect for the child who can’t stay still; the LG Gizmo Pal 2 Smartwatch made for the little one who always runs away. With the capability to call your child and track their movements; it locates your child so you know exactly where they are. No need to stress about your kid not sending you an SMS when they’re home; now, you can always be sure where they are. Make phone calls, schedule chores, track your kid’s movement and keep it stylish all at once with the TickTalk 2.0 Smartwatch. The watch can store up to 13 contacts, has 2D and 3D maps and even an SOS function. This watch is the ideal way for your child to keep track of their tasks at hand; and get them ready for a tech-filled future. 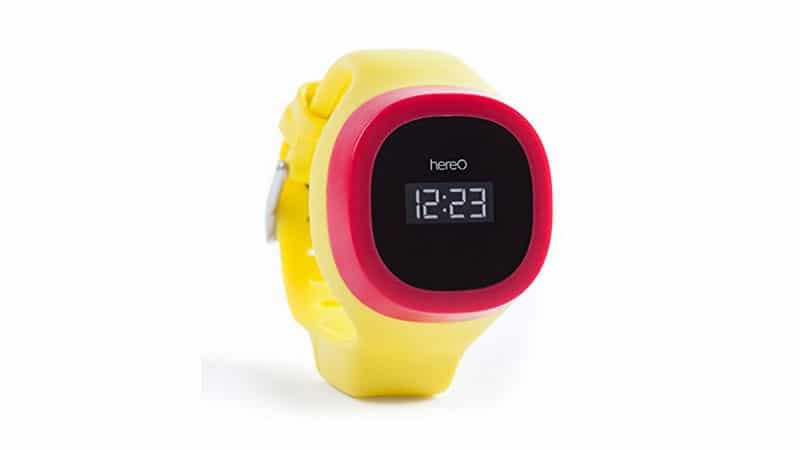 Made for the littlest of the little, the hereO Kids Smartwatch makes children feel like they’re adults. 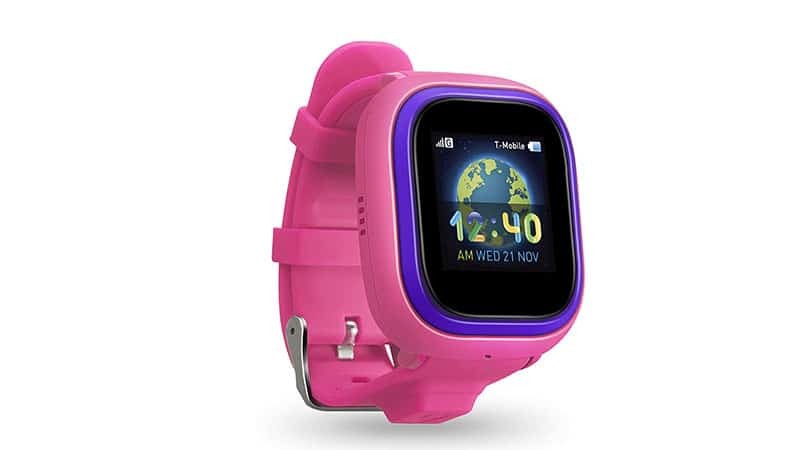 This smartwatch is packed with GPS tracking capabilities, with direction to your child’s location and comes in cute colours that your kid will adore. It is perfect for kids aged 3 and up, comfortable to wear and super stylish.